Forbes has released their list of the Top 20 highest-paid men and women in Hollywood, including Beyoncé as the highest-earning pop star, earning an estimated $87 million. Other Forbes‘ regulars Britney Spears ($64 million), Lady Gaga ($62), Madonna ($58), Miley Cyrus ($48), and Taylor Swift ($45) also made the cut. Even more impressive, Madonna didn’t even have any albums, tours, films or singles that dropped this past year. 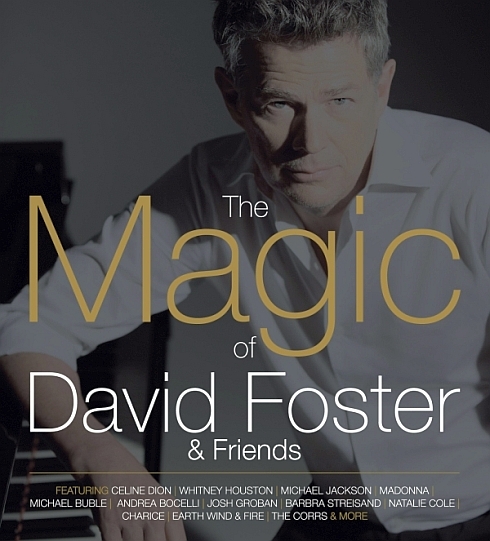 Warner Bros Records UK has released The Magic Of David Foster & Friends a 34 track, 2 cd compilation that celebrates the career of this amazing songwriter. Madonna’s most famous collaboration with Foster, the 1995 ballad “You’ll See” is included in the mix. 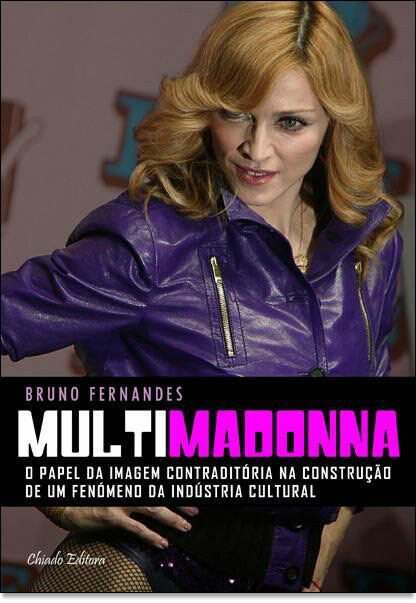 As he was working on his thesis for the Master in Communication Science at the University of Lisbon, Bruno Fernandes decided to release a book called MultiMadonna that tries to analyze 46 Madonna video clips. Order MultiMadonna by sending an email to Bruno Fernandes.